Erin Courtney joined CBRE in 2014 as the Business Development Marketing Manager with the Midwest’s marketing division. In that role, she oversaw the team of creative professionals who developed proposals, presentations and other collateral utilized to secure new business for the Midwest region. Her tenure with CBRE began with the company’s acquisition of U.S. Equities Realty, where she served as Director of Marketing. 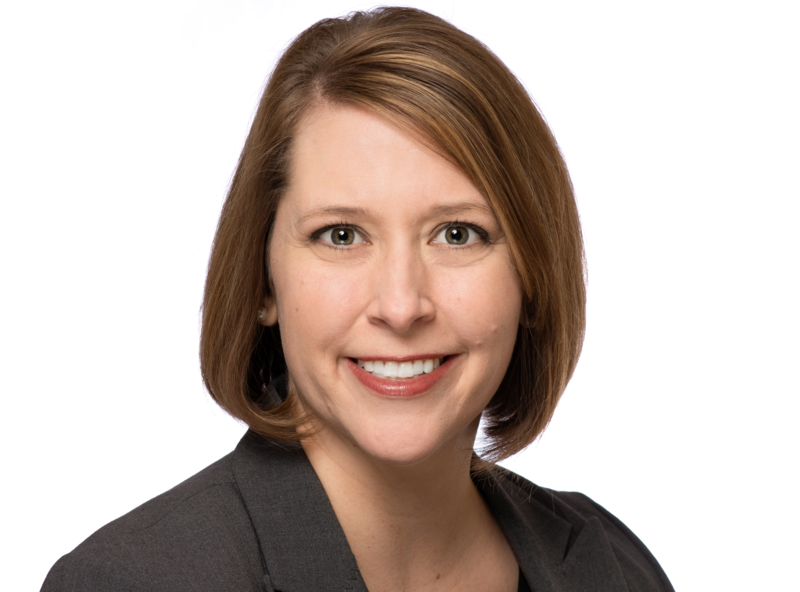 Erin joined the Central Midwest Multifamily team in 2018 and oversees the team’s operations related to business development, as well as the marketing of active deals.